Colorado has an incredible wealth of actors, artists, and musicians to call our own, and it’s astounding to see how many of them came out of East High School. Many of our Jazz Masters inductees attended East High. Philip Bailey, Larry Dunn, and Andrew Woolfolk of Earth, Wind & Fire all went to East High School, and so did Bill Frisell and Ron Miles, as well as prior inductees Judy Collins and Paul Whiteman. 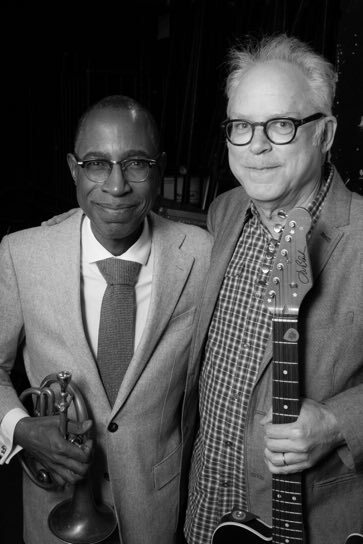 While Philip Bailey was singing in the Youth Choir with future actress Pam Grier, future guitar great Bill Frisell was playing clarinet in the school band. A few years later, Ron Miles was playing trumpet in the East High Jazz Band with actor Don Cheadle on saxophone. A long list of renowned East High alumni spanning many generations have all benefited from the remarkable music programs there. The East High School Music Program is the very first recipient of the Barry Fey Visionary award presented to the school for making great music possible in Colorado. Jazz teacher Keith Oxman and choir program director Wil Taylor accepted the award. Any story of jazz in Colorado must begin with Charles Burrell, also known as the Jackie Robinson of classical music. He was the first African-American to ever play in a symphony orchestra. He was also a brilliant jazz musician, playing with all of the luminaries of that time. 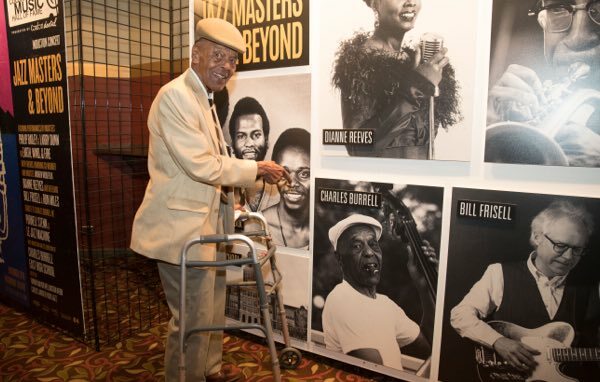 Charlie learned from some of the best, and he passed it on in so many ways, but most notably in tutoring his cousins George Duke, who became a world famous keyboard player and producer, Purnell Steen, also a well-known keyboard player, and his niece, the celebrated singer Dianne Reeves. 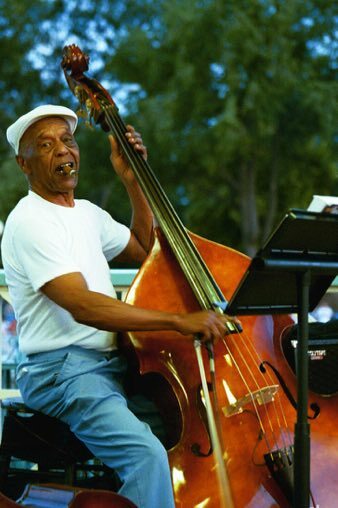 Charles Burrell has had an enormous impact on music during his 97 years, especially on jazz in Colorado. Charles Burrell received the Denver Mayor’s Award for Excellence in Arts & Culture, the Martin Luther King Jr. Humanitarian Award, and Congresswoman Diana DeGette led a tribute to him on the floor of the U.S. House of Representatives, referring to him as “a titan of the classical and jazz bass.” Congratulations to Charles Burrell and his induction to the Jazz Masters class of 2017. By the time Bill Frisell graduated East High School, he was already an incredible guitarist, and had begun working with some of the greats. Bill has held the number one Guitarist spot in the annual Downbeat Critics Poll for nine out of ten years. He has been named Guitarist of the Year 18 times, and he has won numerous Grammys for his work recording with Petra Haden, Tony Scherr, Kenny Wolleson and Ron Miles. Bill continues to collaborate with a wide range of artists and musicians,from Paul Simon to Vinicius Cantuaria. But his most lasting connection and collaboration has been with Denver’s own Ron Miles. Ron Miles has played in many genres and styles of music with artists from all over the world… Yet there is something uniquely Colorado about the way he approaches all music equally. As much as Ron and Bill are both renowned for jazz playing, they both frequently cross musical boundaries into styles like folk, country music and Americana. It is fitting that these two were inducted into the Colorado Music Hall of Fame together in 2017. 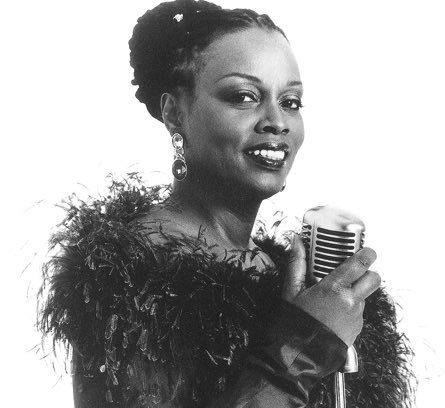 Denver native Dianne Reeves has achieved remarkable status as a vocalist in the jazz world. The unique timbre of her voice and the style and sensitivity she brings to her songs have made her an American treasure. Music was everywhere in Dianne’s family when she was growing up, and she honed her jazz chops with her cousin, George Duke, and her uncle, Charles Burrell. Friends and family played a huge role in Dianne’s life. She moved to Los Angeles in 1976 at the suggestion of Earth, Wind & Fire’s Philip Bailey, and the two quickly rose to the top of their respective fields. 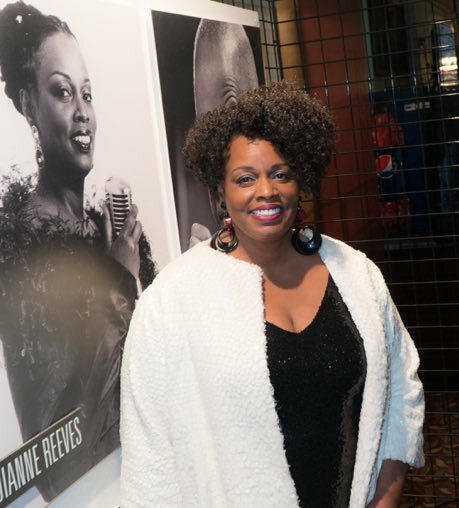 Ms. Reeves ranks among the top echelon of jazz singers, winning five Grammy Awards, two honorary doctorates, and numerous other awards. She sang with everyone from Stanley Turrentine to Harry Belafonte, and she was the featured singer in George Clooney’s film Good Night and Good Luck. We are fortunate that she decided to move back to Colorado in the 1990s, and we treasure her for her elegance and evocative voice and the way she makes us feel as she explores and re-imagines jazz standards and new compositions. Congratulations to Dianne on being inducted into the Colorado Music Hall of Fame. Certain songs will always remind you of particular moments in your life; like your first time you fell in love, or of a certain time and place, or a special event in your life. It’s a feeling that truly masterful musicians can create for us. But there is one funky group that seems to do this quite often. 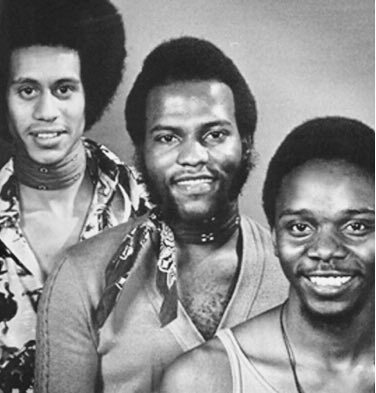 We are specifically talking about Colorado’s Earth, Wind & Fire – the local band gone global. It is the grounding that all these players have in jazz that has made Earth, Wind & Fire so enduring and expressive. Every time people hear these songs, they only love them more. 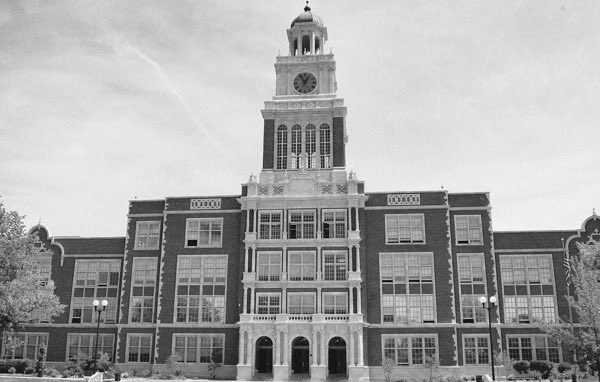 Members Philp Bailey, Larry Dunn, and Andrew Woolfolk all attended East High School. Larry Dunn was working clubs seven nights a week by the time he was 15, and he signed with Earth, Wind & Fire at the tender age of 17. Larry was already playing rock and jazz gigs and had a regular gig with local blues artist Sam Mayfield. Andrew Woolfolk is a natural-born saxophone player who infuses every song with exquisite and adventurous playing. 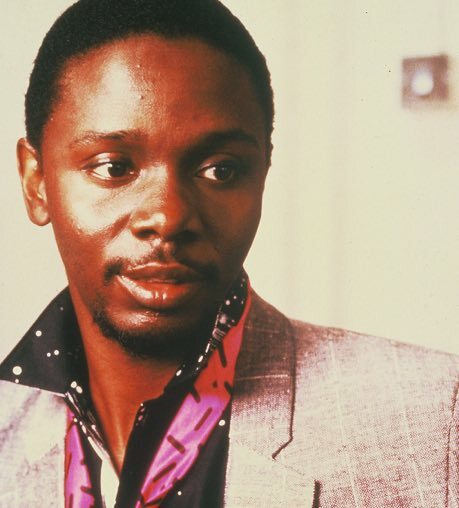 Philip Bailey’s four-octave range makes Earth, Wind & Fire’s songs unique, beautiful, and timeless. Earth, Wind & Fire has taken us on an extraordinary musical journey for more than 40 years. They have used elements of jazz to create pop songs that have become a part of our lives, truly living up to the term “Jazz Masters.” Congratulations, Larry, Philip, and Andrew, for your induction into the Colorado Music Hall of Fame Presented by Comfort Dental. 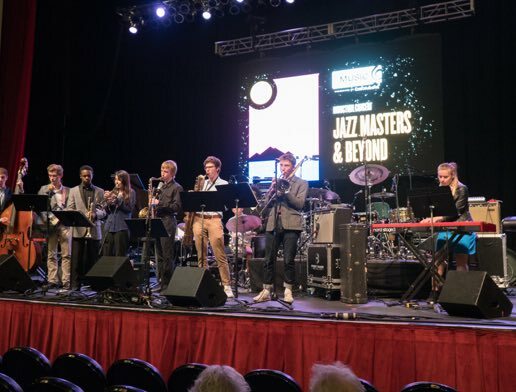 Jazz is alive and thriving well here in Colorado, and these artists are used to performing around the world, influencing genres from pop to rock and much more. 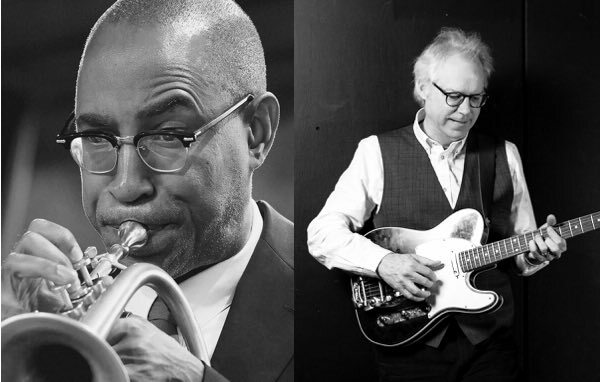 We are incredibly proud to be able to present the first ever Jazz Masters “Class of 2017”: East High School Music Program, Charles Burrell, Bill Frisell, Ron Miles, Dianne Reeves, Larry Dunn, Philip Bailey, and Andrew Woolfolk.